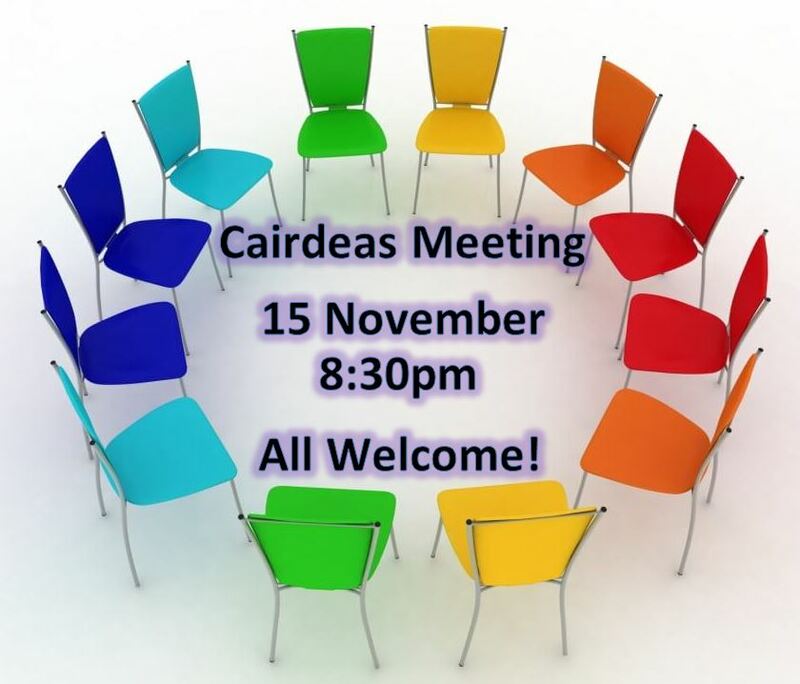 Our next Cairdeas meeting will be held on Thursday, the 15th of November @ 8:30pm. We invite all our parents to join us. We would like to hear your ideas and comments on events and fundraisers.